This class is for the child with an interest in performing. Real scripts and costumes, real choreography—and real performances! There is no class on Halloween. Makeup day is Thursday November 1, 4:00-6:00. 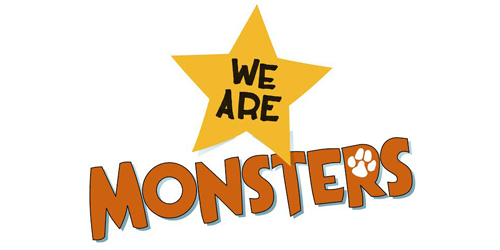 We Are Monsters is a hilarious musical that follows human kids into a monster cabaret filled with quirky monster characters. The adventurous humans uncover vegetarian vampires and rock n’ roll werewolves, gradually realizing there may be more to these monsters than meets the eye! Most importantly these monsters and kids discover the importance of friendship and celebrating the attributes that make each of us different and unique. 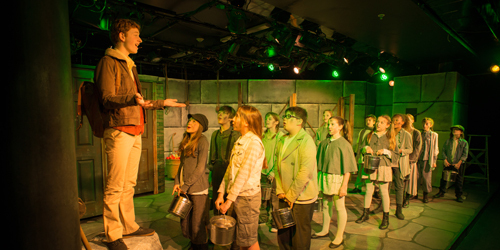 Junior Company is for advanced performers, grades 6-9, with extensive experience. By invitation/audition only. 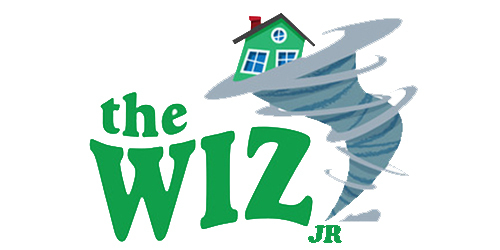 Junior Company is known for performing new and original works. The show is chosen to suit the registrants.